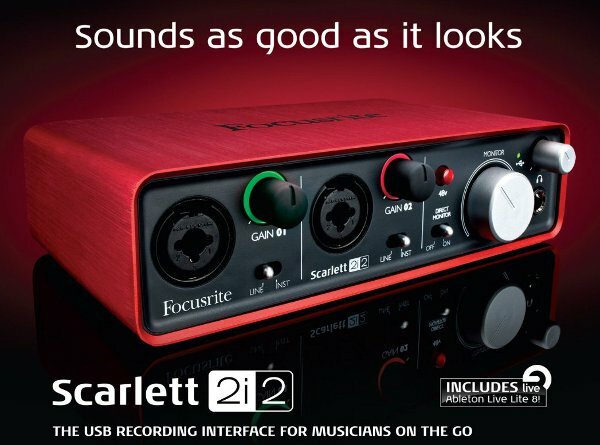 The Focusrite Scarlett 2i2 is a foreseeable mainstay in the home/portable recording market. 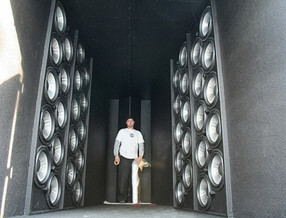 This unit is fairly groundbreaking in the quality it offers and the price it demands. Firstly, this is a budget unit which can be a basic interface for someone who is just starting out or wants to explore home recording and music production. There is nothing to say that more advanced users can’t use it because it offers fairly good quality and simplicity. As a matter of fact, many users purchase this to use it as a portable mobile recording studio with a MacBook or laptop. 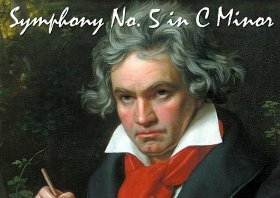 What makes this a great unit for a beginner is that this is very easy to understand and setup. All you need to do is install the driver and then plug and play! The green light indicated that the unit is being powered via USB and a red light to indicate that the phantom power is running. The knobs are easy to navigate and understand. The Focusrite Scarlett 2i2 performs equally well with a Mac and PC setup. It is simple when it comes to the technological aspects and sturdy in physical build. Sturdy is not just sturdy but solid and rugged with a metal (aluminum) enclosure study. You could hurl this at someone and cause some hurt. The unit is compact in size (just a little bigger than a 1TB External Hard Disk Drive) and comes in a flashy red color. At 45 cm length by 17.5 cm width and 10 cm depth – you can easily slip this into your laptop case. It won’t be getting any more portable than this anytime soon. It supports XLR and 1/4” and has direct source monitoring capabilities. The control knobs and buttons are sturdy and function well. The FX plug-ins that you get with this box are plug-in suites from Focusrite (VST/AU suite) which are basically just some EQs and compressors and stuff to try out. These aren’t half as bad though you will eventually need to upgrade them. Don’t assume that this is a low-priced stripped down model of the Focusrite line. As a matter of fact, this product has 96kHz sample rate and 48v phatom power. Focusrite is well known for its clean MIC pre’s and this unit comes with two award winning mic preamps. They mic preamps on this sound warm and transparent. 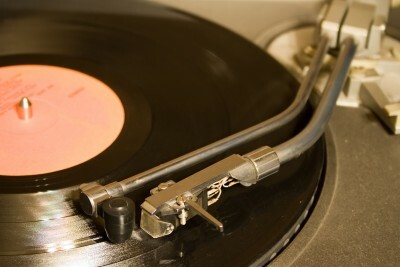 The sound quality is also clean and detailed when coupled with a good mic or instrument. The two channels will allow you to record guitar and vocals at the same time. You can pair any two instruments or vocals with an instrument to record with the Scarlett 2i2. It has 2 XLR inputs which double up as TRS/TS inputs for keys/bass/guitar or anything else. The headphone out has a level control which is a good thing but the volume response is a little weak. Other features include the Kensington security lock, albeit something that I don’t see 99% of the people using. Since it has a USB to Host interface, it is literally plug and play. The USB 2.0 allows for 480mbps which should eliminate any chances of latency unless you are using a really outdated computer setup. You aren’t going to be dealing with any 60 cycle hum from an adapter either. This product, on the whole, seems to have a lot many features and options for its price. If you are looking for a simple but efficient 2 in / 2 out USB interface then this is certainly an option worth considering. It is surprising how Focusrite has managed to load this with features and then top it up with solid construction and design – it that wasn’t enough; it comes with the free plug-in suite. All this makes the Focusrite Scarlett 2i2 an extremely competent DAW for under $200. Move over Wall-E and Johnny 5 – This one can dance!